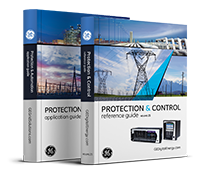 Comprehensive reference and application guides for power system protection, control & automation. 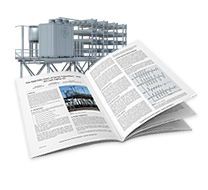 Targeting engineers the journal presents white papers and customer coauthored stories. 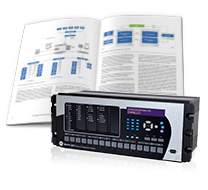 Reference to help manage and maintain digital relays and assist the creation of maintenance schedules. 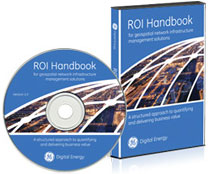 ROI project development toolkit with templates to help network operators make fact-based decisions. 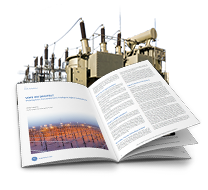 Download our white paper to learn more about key drivers for the digital substation. Aging relays? 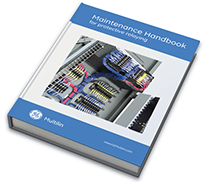 Learn how to build an effective device maintenance & upgrade strategy. 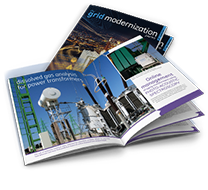 Learn how to improve system stability by increasing power transfer capability. 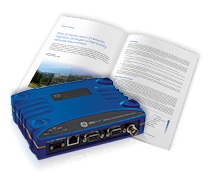 Learn to develop a sound migration strategy in anticipation of new network requirements and services.